Dec 03, 2018 in "Disney's Contemporary Resort"
Disney's Contemporary Resort will be hosting religious services for Christmas Day in the Fantasia Ballroom. Parking at the Contemporary will be restricted, so if you are staying at a monorail resort, take the monorail or boat service. 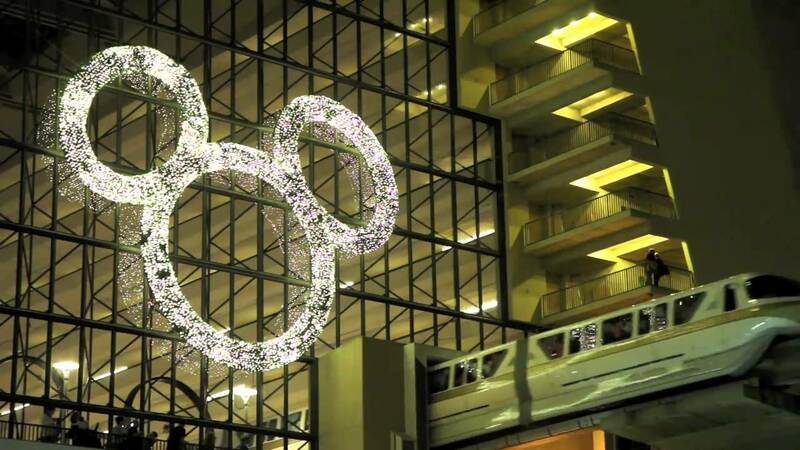 If you are staying at another resort you can take normal transportation to the Magic Kingdom and then take a bus, monorail, boat or walkway to the Contemporary. Monorail and watercraft transportation will begin at 7am.